You can recycle the cardboard part of case wrap with other cardboard. Learn more about recycling cardboard. 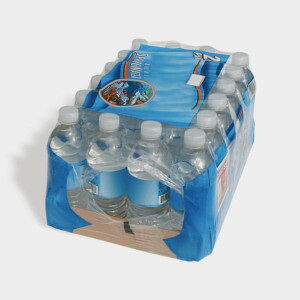 Case wrap can be recycled with plastic bags, unlike cling wrap. Find out how to dispose of cling wrap.